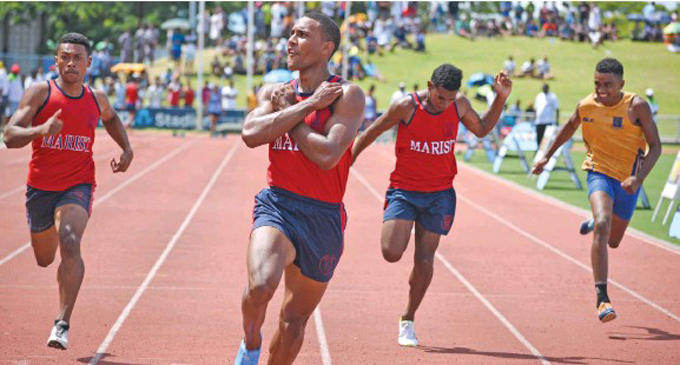 The organisers of the Co­ca-Cola Games and the Fiji Police Force will be working together in ensuring the safety of students and sup­porters when competition gets underway at the ANZ Stadium, Suva on Thursday. 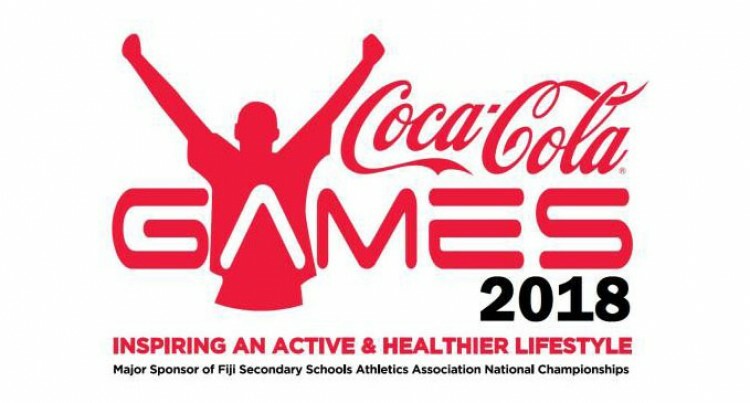 Coca-Cola Amatail marketing manager, Lawrence Tikaram has urged supporters to act responsi­bly during the three-day event. “Our plea to teachers and ex- scholars of rival schools of the need to respect each other,” he said. Tikaram added that as sponsors of they would try and make this year’s Games a good one in terms of entertainment and security.